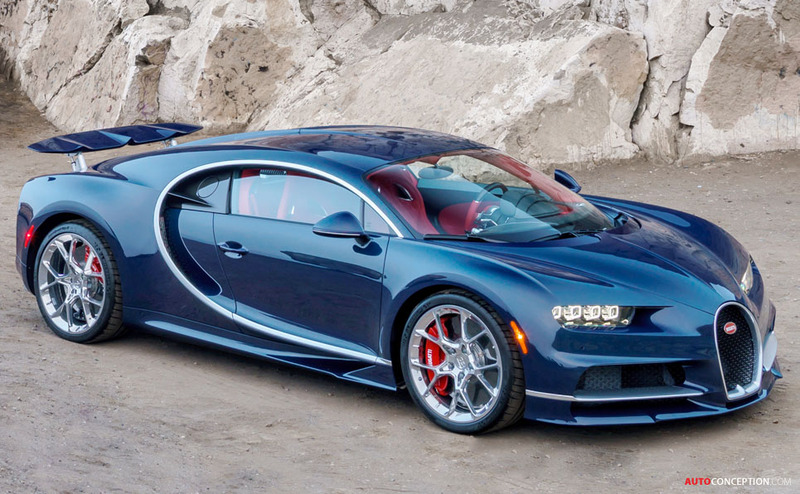 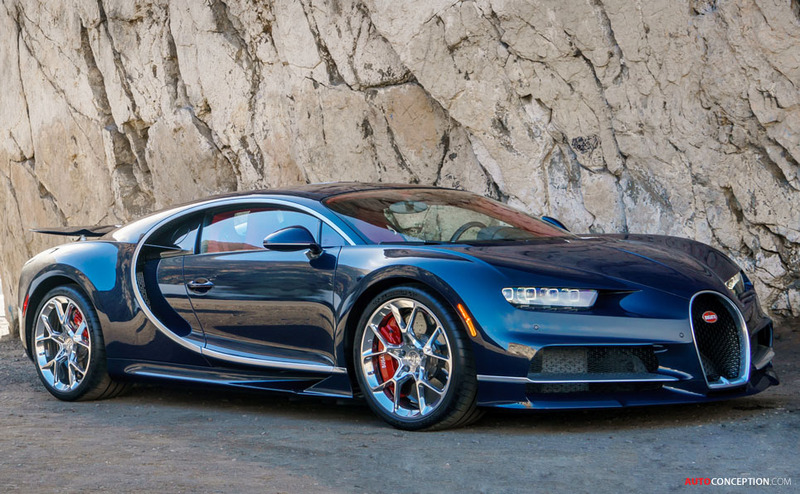 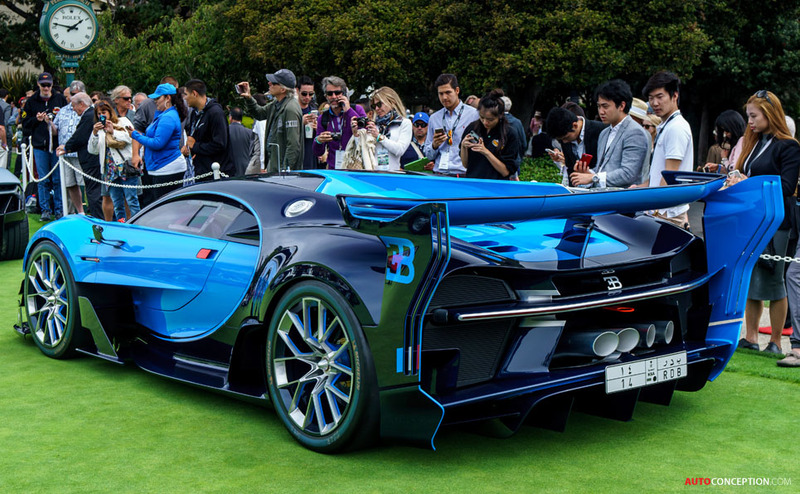 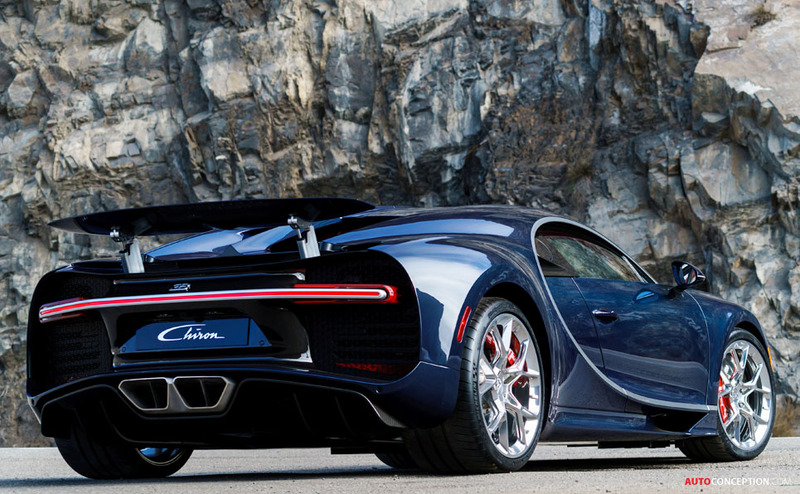 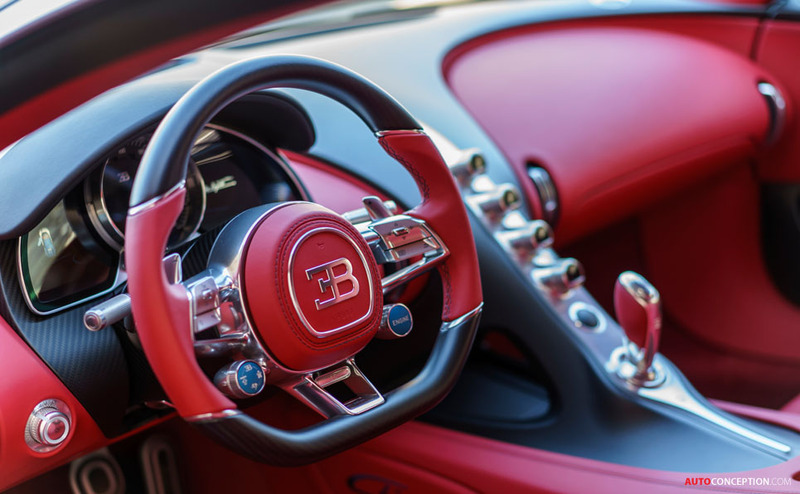 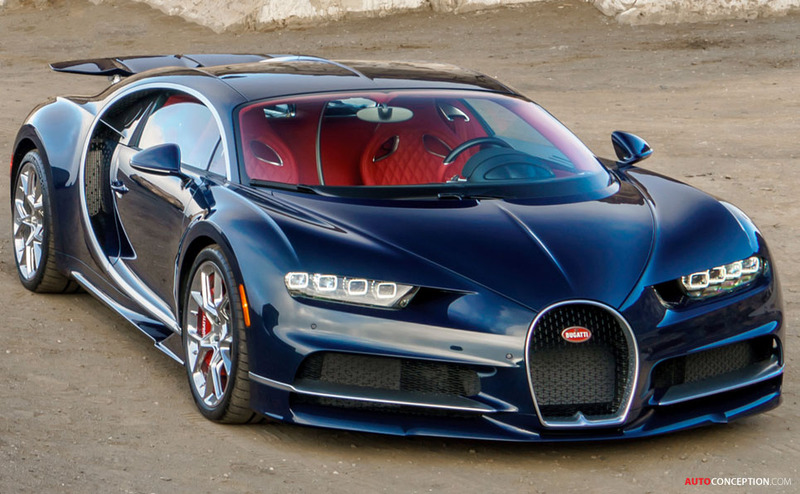 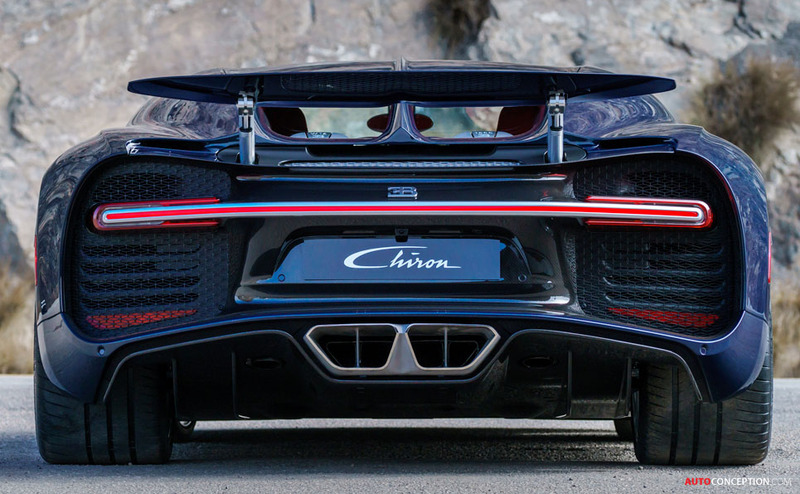 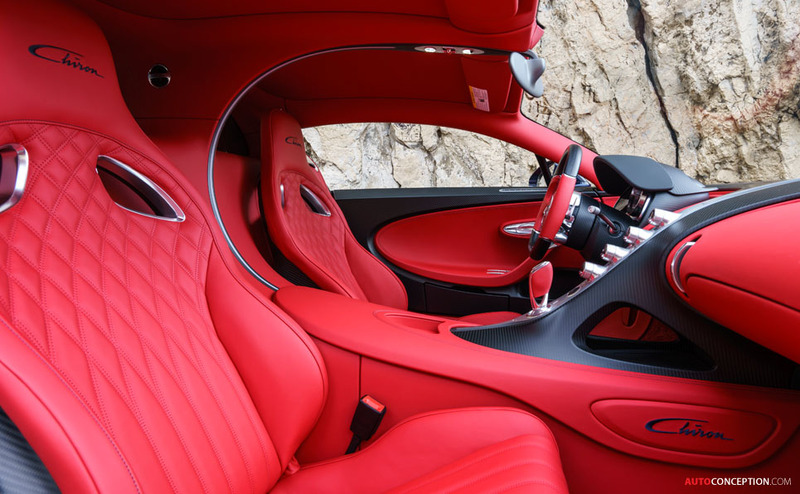 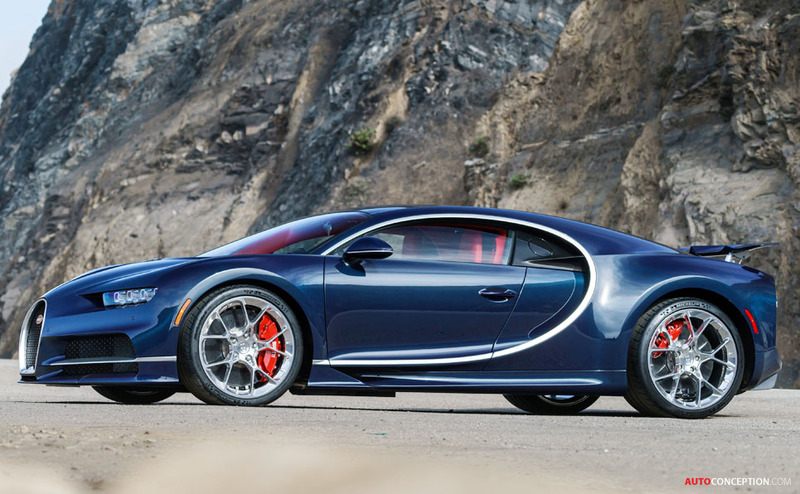 This past week, the new Bugatti Chiron celebrated its U.S. debut at the Monterey Car Week in California. 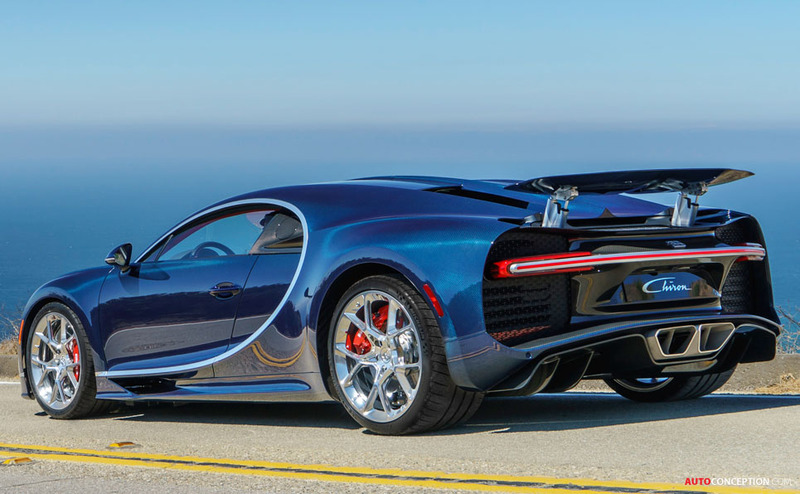 Having made its global debut earlier this year at the Geneva motor show, more than 200 of the 1479 bhp vehicles have already been ordered – and North America remains one of Bugatti’s most important retail markets, with around 30% of Chiron customers coming from the United States. 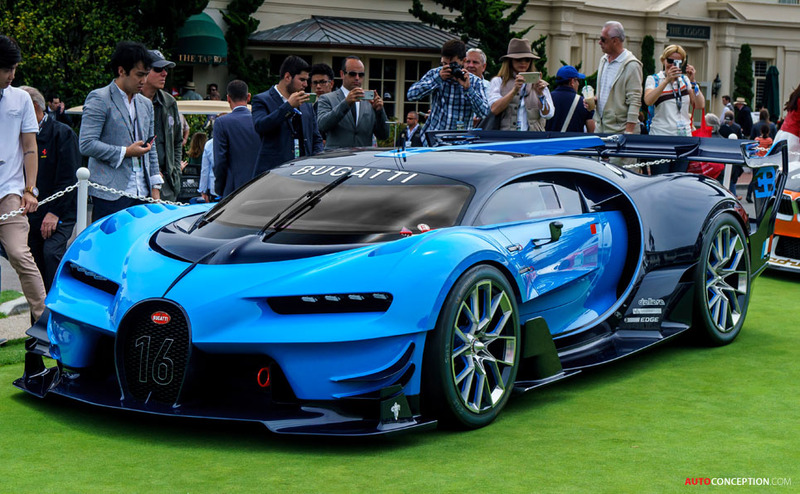 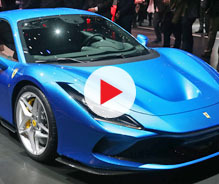 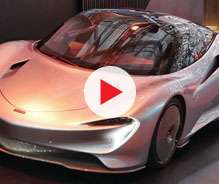 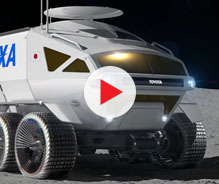 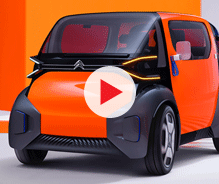 The French super sports car brand also presented its virtual concept for the very first time in America. 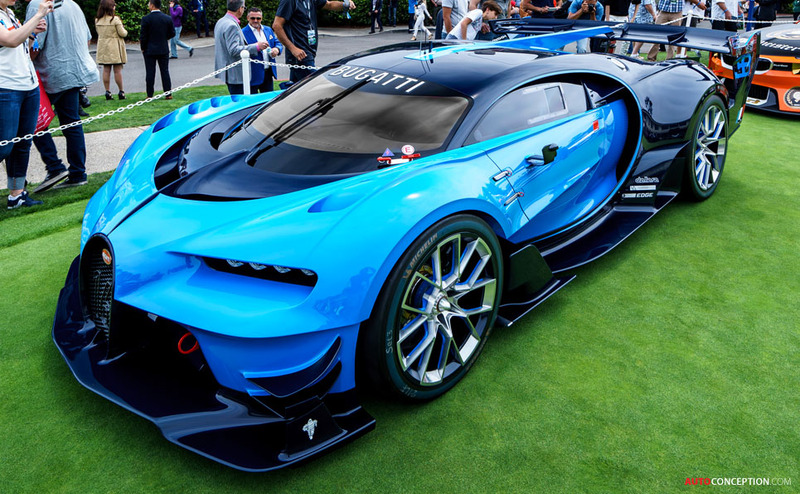 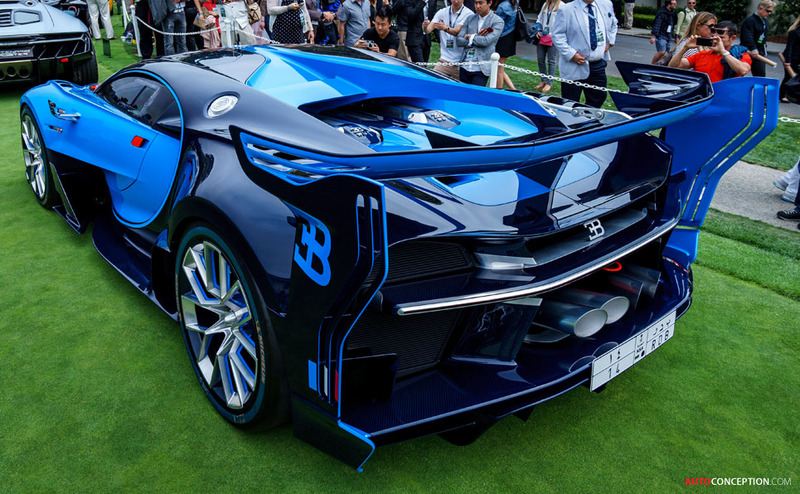 Designed exclusively for the PlayStation videogame series Gran Turismo Sport, the show car was one of the stars of the Concept Lawn at Pebble Beach Concours d’Elegance last Sunday, which attracted thousands of aficionados of vintage and modern vehicles again this year to Monterey. 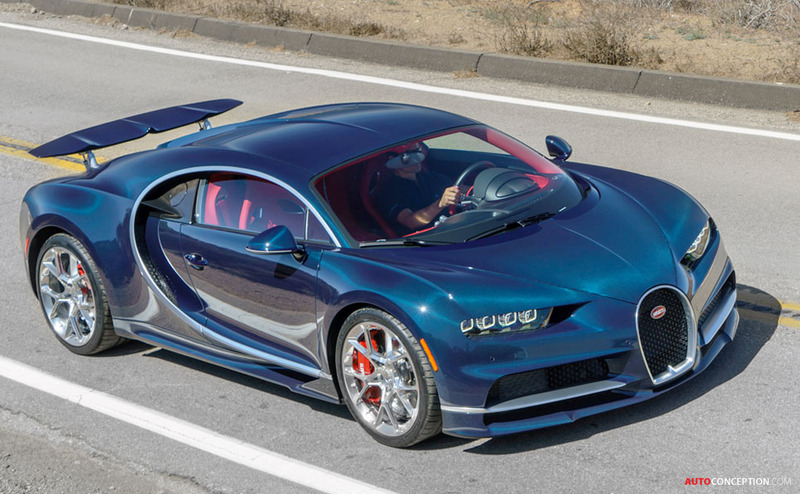 The car was first unveiled towards the end of last year, when Bugatti used it to present a preview of its future form and design language, and to pave the way for the Chiron.